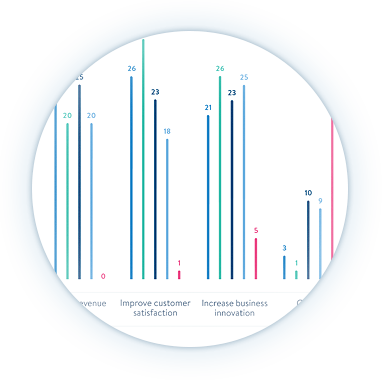 For large enterprises, custom software is now an essential weapon in the battle to reduce operating expenses, improve customer satisfaction and increase revenue. Enterprises therefore need to maximize the productivity of line-of-business application developers in order to get strategically important applications to market as quickly as possible. While applications can be a game-changer for enterprises, they can also be its downfall. Applications that fail to meet performance expectations, succumb to security breaches or which fall foul of industry regulations, can damage the business, the brand and the books. Never has the demand for innovative software been so high. Yet it is to be delivered in an environment wherein regulations can stifle application functionality. Modern enterprises invest millions of dollars on devising robust internal policies that ensure its applications meet standards for Governance, Risk and Compliance (GRC). 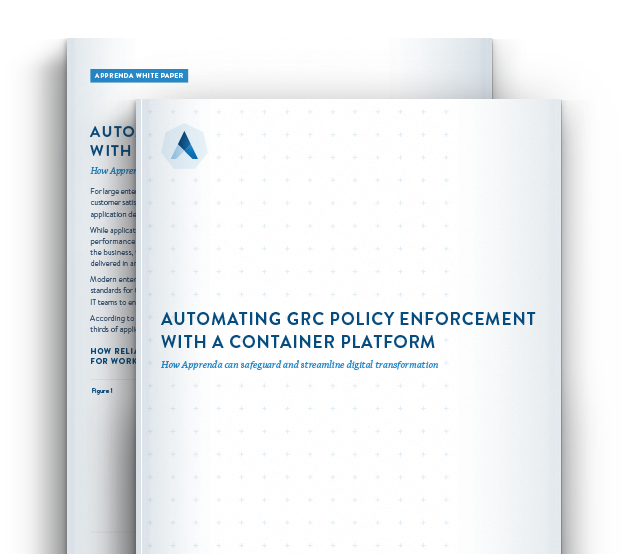 While GRC teams usually define the policies, it falls to central IT teams to ensure that those policies are enforced. Apprenda tackles the compliance challenge head-on by facilitating innovation and policy enforcement. 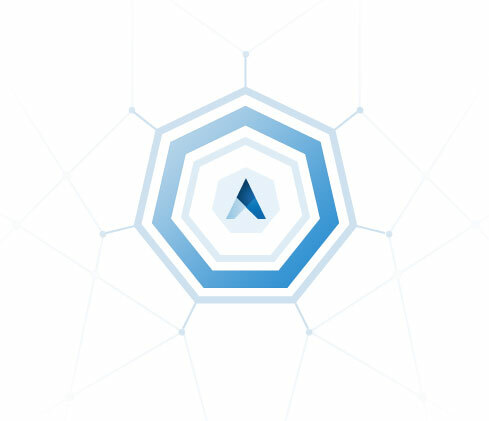 The Apprenda platform triggers innovation by reducing time-to-market for applications, allowing developers to deploy and scale their apps faster while also injecting extra functionality into their code at deployment time. This saves on the time and energy they would have had to spend manually coding that functionality into their application. During that same deployment process, developers are able to wrap functionality AND policy around their applications, utilizing the rules and regulations that enterprise IT, the CISO and GRC teams levied upon them through the components that make up the Apprenda Application Policy Engine.